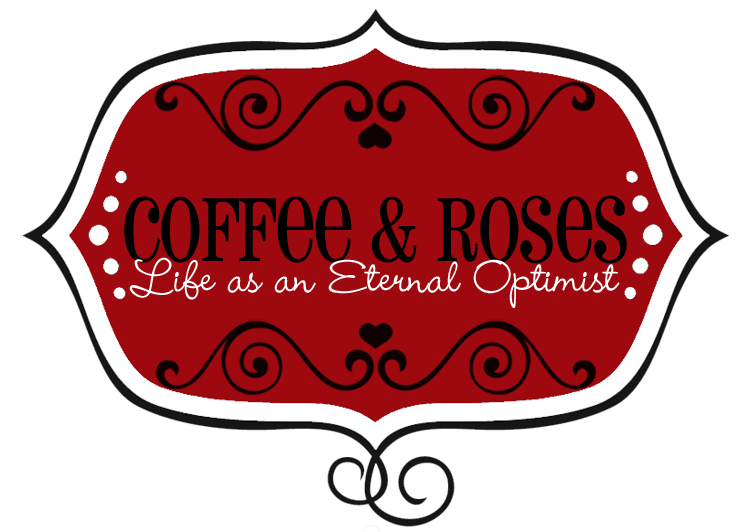 Every now and again on Coffee and Roses, I want to bring you bits of writing I've done in the past that you might not have seen - just for fun! In 2008, before I was published, I decided to start a short story blog. The main reason for this was just to have an outlet for my writing (in the vain hope that it might be read by someone other than me!). The result was September's - a series of short stories set in a small Shropshire cafe. Unfortunately, because the blog is - well - a blog, it means that the first story is hidden beneath all the others. It kind of sets the scene for the rest as it introduces Nessa, who manages the cafe. I think you might like it... Read Open for Business - Meet Nessa and let me know what you think!